Raigad (Maharashtra): Work finally began on Friday to demolish absconding diamantaire Nirav Modi’s sprawling beach bungalow here, which was infamous for lavish parties he threw for clients, international business associates and friends. A large demolition squad headed by SDO Alibaug, Sharada Powar, started work at around 4pm. Work may continue for up to a week at the palatial stone-and-marble bungalow standing on a huge verdant green plot opposite the famed Kihim beach, said an official present at the site. According to official records, the 3,000-square-metre luxurious bungalow, constructed partly as a ground-plus-one structure, is situated on a 6,500-square-metre area, with a driveway, high metal fencing and a huge security gate. 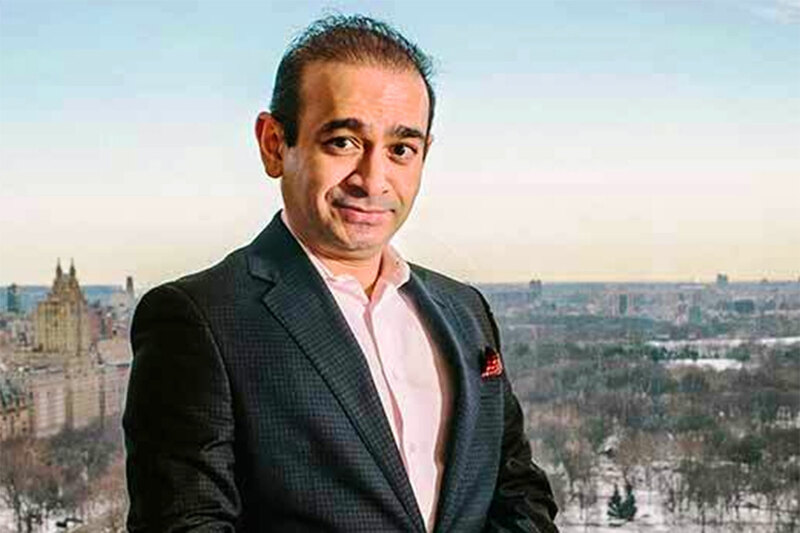 The bungalow was built around 2009-10 by Nirav Modi, the prime accused in the Rs135 billion (Dh6.9 billion) Punjab National Bank fraud case. SYK state chief Surendra Dhavale said that so far 10 bungalows have been demolished in the past few weeks and now Nirav Modi’s bungalow was being razed, with at least another four dozen odd on the Collector’s demolition list. “The claimed value of the [Modi] property is cited as Rs130 million, but given the current market rates, this bungalow is worth over Rs1 billion,” Dhavale said. However, since all properties belonging to Modi were attached by the Enforcement Directorate, though this bungalow property is not directly connected to the PNB scam, the Raigad Collectorate had to seek its (ED’s) permission prior for the demolition.